I hope you are all doing well and have had a wonderful weekend. I thought today I would take a step back and share some inspiring words of wisdom with you all. It is no secret that I love a good quote and sometimes they are exactly what we need to perk us up when we are in need of some inspiration, motivation or something to deal with the haters. I was inspired to put my own twist on this after reading India's post a few weeks ago and I thought today would be a great day to share it with you...especially as I have been absent from my blog for a few weeks now and feel like these words are something I definitely need to hear to get me back on track. There are so many different quotes that inspire me on a daily basis but I thought I would share 10 that really stand out to me. I hope you are all doing well! So, it's February which means Valentines Day is just around the corner so expect to see lots of themed posts propping up on the blog and on my various social channels. I am a single pringle but that doesn't mean you can't celebrate Valentines Day with all the other people you love. I'm actually off to watch the new 50 Shades of Grey movie this evening with the girl band and I'm looking forward to our little Galentines Day outing. 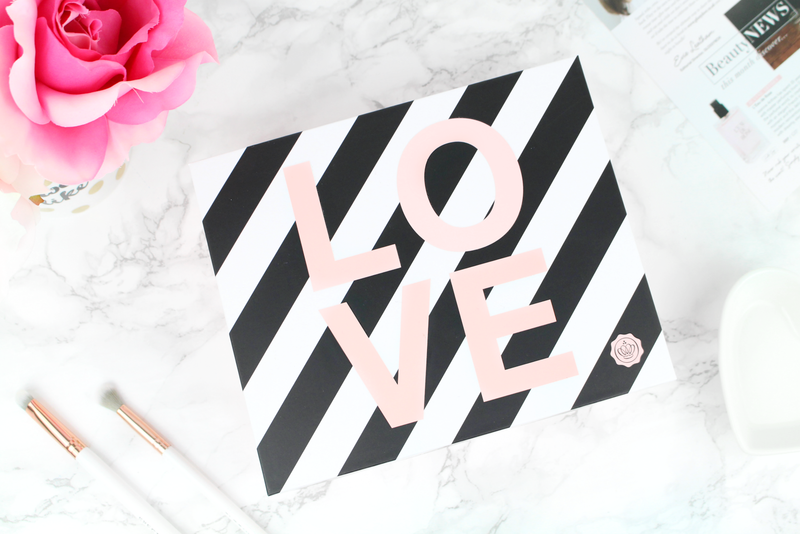 Rambling aside I thought today I would share with you this months Glossybox which is themed all around Valentines Day...very appropriate considering it is only a few days away. This Limited Edition box contains 4 full size products with the addition of one deluxe sample and I was pleasantly surprised with the contents. I feel like the content this month is the perfect combination to help you get ready for that special Valentines Day date! I hope you are all doing well and are having a wonderful weekend so far. 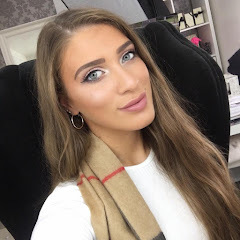 I took to Twitter to see what you would like to see on the blog next and the majority wanted to see my Charlotte Tilbury haul. I picked up a few goodies before and after Christmas and decided to combine them into a collective haul. It's a little crazy to even be mentioning Christmas still as we are now in February but I absolutely love haul posts and could't resist sharing some new additions with you all. 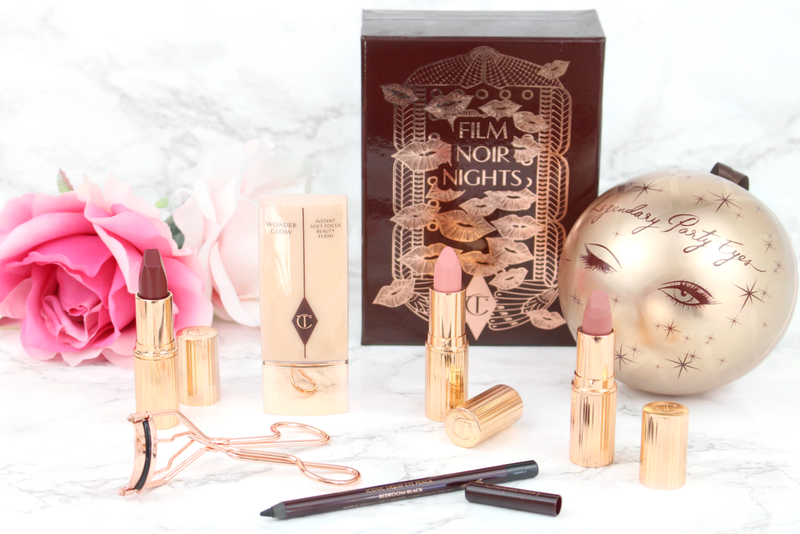 Charlotte Tilbury has grown to become one of my all time favourite beauty brands and I am always left so impressed after using anything from the line. The Charlotte Tilbury range launched in September 2013 to unprecedented rave reviews and broke all records. I have featured a few Charlotte Tilbury products on my blog already but I am very excited to slowly but surely be expanding my collection.